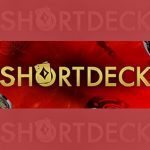 partypoker has launched a beta version of Triton Poker’s ShortDeck across their global dotcom market, adding the ability to partially remove funds from the game without having to leave your seat. 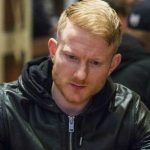 Jason Koon has picked up another $2.8m win at the Triton Poker Series in Jeju, earning him a spot on The Hendon Mob Top Earned list. 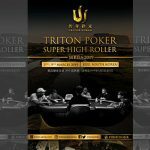 The Triton Poker Super High Roller Series returns to Jeju Island, South Korea in March where the world’s top players compete for highest stakes cash game. 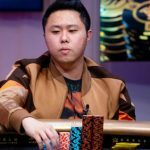 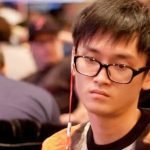 Jason Koon increases his workload away from the tables after signing on the dotted line to become the first-ever ambassador for Triton Poker. 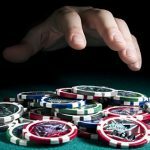 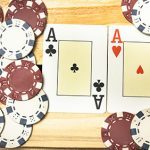 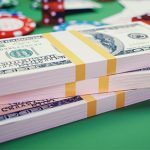 Lee Davy, releases his first poker prediction of 2019, that the Triton Poker Series will replace the Super High Roller Bowl as the Super Bowl of poker. 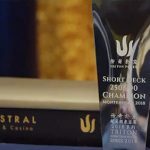 The teaser trailer for the 2019 Triton Poker Series reveals the first stop in Jeju, promises more events than ever before, including the biggest buy-in ever.